One of ABC’s objectives is to work in the Education sector in establishing Schools and educational/training institutions in accordance with the Kenya Government Laws & regulations and in line with Kenya's Vision 2030. Guardians of Hope – which deals with creating HIV/AIDS awareness, offering home based care and supporting the orphaned children with school fees and personal items at Primary, Secondary and Vocational levels of education. The OVC (Orphaned Vulnerable Children) and AB (Abstinence & Being Faithful Program) – which targets Parents of Children between 9 – 12 years. The essence of the program is to train the parents in Reproductive Health matters so that they may be able to pass over this vital knowledge to their children. Needy children are also supported with school fees and personal items in Secondary School and vocational levels. Training of Community Leaders – which involves building capacity among the leaders of community who in turn capacity build the general population. School of the deaf – which involves full sponsorship of the deaf where the church fully caters for all their needs and foots all bills in regards to training and equipping them for various career opportunities. 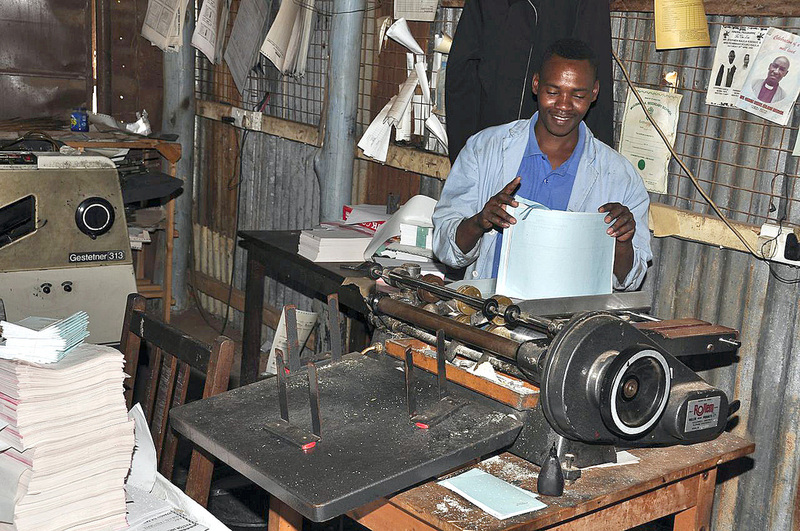 The Eastern Kenya Integrated College (EKIC) offers vocational training in dress making, tailoring and hospitality studies that the Multi Purpose Centre located at the ABC Headquarters in Machakos. 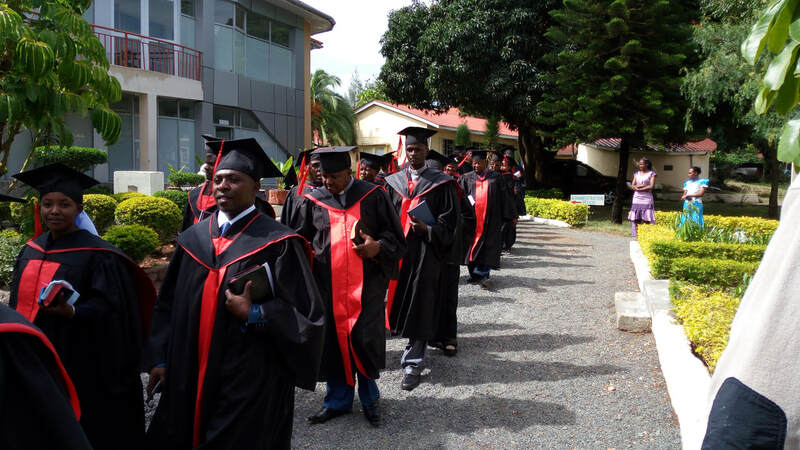 ABC has not limited its education activities to the Primary and Secondary levels of education but has established and operated a tertiary level program in what is now known as Eastern Kenya Integrated College. In March 22nd 2008, Eastern Kenya Integrated Church was born. This was as a result of a long time dream of the church to have a University. The dream was actualized by the then newly consecrated Bishop of the ABC, Rt. Rev. Bishop Timothy Ndambuki, (now Archbishop of ABC) a renown educationists Today, the ABC Main Campus Church has a population of 198 trainees in the Disciplines of Theology/Divinity, Music, Education and Information Communication Technology. 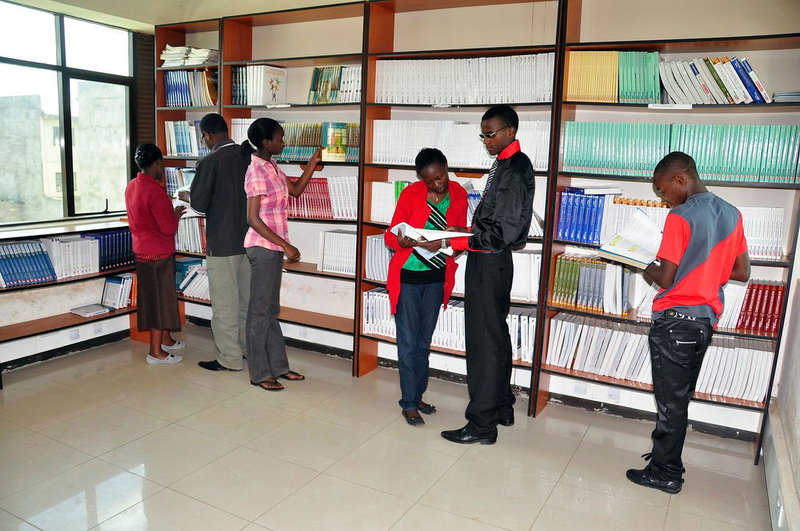 The main campus of ABC is situated in Mitaboni-Machakos. The Machakos town Campus majors in Business, Technical, Vocational and Entrepreneurship Courses and also covers a considerable ground in Hospitality and Clothing Textile Technology and has a total of 319 students.